sbiddle: NF4V is a great device. Has a couple of downsides but I'd say it's the best Ethernet+VDSL2 device on the market right now after the Fritz. coffeebaron: If you want good reliable VoIP, then good house wiring and solid internet connection is very important. Especially if your VoIP provider is different to your Internet provider. You will notice straight away quality problems with VoIP if used on a bad intent connection, and most likely it will be the VoIP that gets the bad name. Where your VoIP and internet provider are the same, there is usually a greater level of QoS control that can help overcome some issues with not so optimal DSL. WXC do a great unlimited plan including VoIP and included hardware rental for $99 month. If you go with BigPipe + 2talk. Make sure you get a router that does good QoS, is solid for rural lines (e.g. DrayTek), get a public IP with BigPipe and run a new dedicated CAT5e/6 cable form ETP to router and remove all other wiring. Same goes for any VoIP over DSL. What coffeebaron says. If you're unavailable / left home / etc and something breaks, if your parents are with a service like WxC's (one company supplies VoIP, internet and modem) then there's only one callcentre to call to complain that something's broken. Also, there's only one bill to pay. WxC's VoIP service is extremely reliable. It's still cheaper than what they're paying for at the moment, and probably has cheaper toll calls/etc too. If you're using VoIP over DSL you don't need a master filter, you just need a phone jack that's connected straight to the outside line, and nothing else. A handyman who could wire in a new phone jack should be able to do this. Implementing QoS is pretty much pointless if it doesn't get honored upstream. Unless we are talking a multi-VLAN set up with 100+ VoIP devices. If you are capable of logging in to a web interface then just go with 2Talk. Buy a Cisco SPA112 ($80) and use 2Talk's provisioning tool to set it up. Very simple. This will ultimately give you the most flexibility. Yes WxC's service is dam solid but you forfeit flexibility. 2Talk's platform is also solid but you still have the opportunity to screw around if you want to. 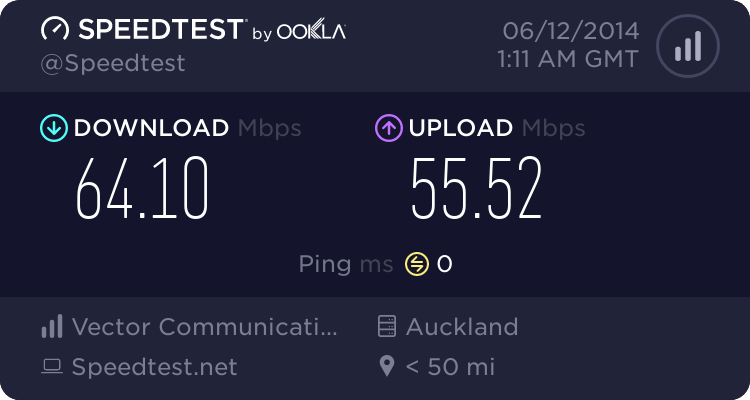 If you go with Bigpipe though get a public IP put on your connection. Otherwise your next post will be 'I can make calls but I can't receive them'. Just had a talk with my parents now, they like the sound of the BigPipe plan I initially had, and are willing to buy a PAP2T (plenty available on TradeMe cheaply) and like the idea of the no contract and no traffic management policy, I explained about traffic management to them and they like what BigPipe has to offer. Looking at WorldExchange, the plan seems good with the Qos and unified bill all from one company, but it is more expensive than the BigPipe and 2Talk combo, has traffic management, a fee to move from another provider, and a minimum 24 month contract. It does come with hardware however, so that is an advantage. If we were to have Cat5e or Cat6 wired directly from the phone line ETP (strangely I've never found this on our house, I've looked everywhere but nothing seems to be visible at all) if we can locate it to a port for the modem, and got a Public IP with BigPipe, would the 2Talk plan be reliable enough? Don't get a PAP2T - they are old, went EOL in 2012!! Cisco SPA112/SPA122 is the current model and is just generally better with the latest firmware. chevrolux: Don't get a PAP2T - they are old, went EOL in 2012!! Cisco SPA112/SPA122 is the current model and is just generally better with the latest firmware. I know they're end of life, but they're way cheaper. The newer models seem to be out of out price range. Are they still usable? Are there any other manufacturers of current VOIP ATA's that are on the cheaper side? 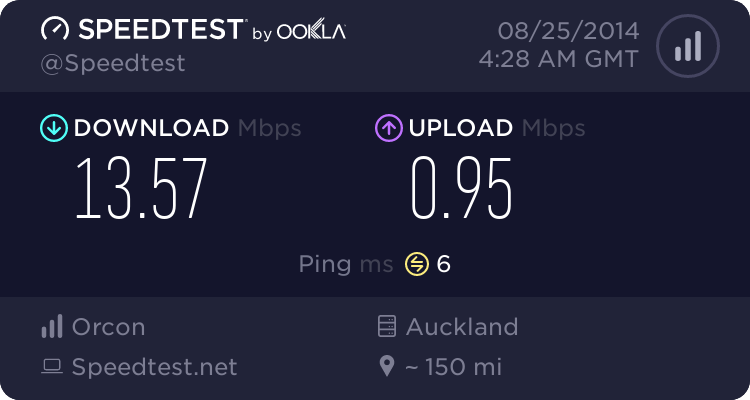 I just see zero point in buying something that is already well out of date and is getting no firmware updates..
PAP2T's are around $50 on Trademe right? Probably all second hand and been running for a number of months/years. PAP2T power supplys are known to go faulty over time. How much time does that one on Trademe have left? A Cisco SPA112 is only $70, has up to date firmware. Brand new power supply. Fully supported by 2Talk's provisioning tool. Edit: I wouldn't won't my phone service to be "fine". I would want it to be excellent. How old is the house? Does the phone/power/etc come underground or overhead? My house is 1920s and has no ETP - just old overhead copper into the roofspace attached to a pile of cable joiners. Oh and no overhead wires, all underground. The only reason to buy a 2102 would be for the slightly better fax support. JoshWright: Oh and no overhead wires, all underground. Open all jackpoints. Find the one that (hopefully) has a black cable going to it. Or look under house for a black cable coming out of a pipe/ground.